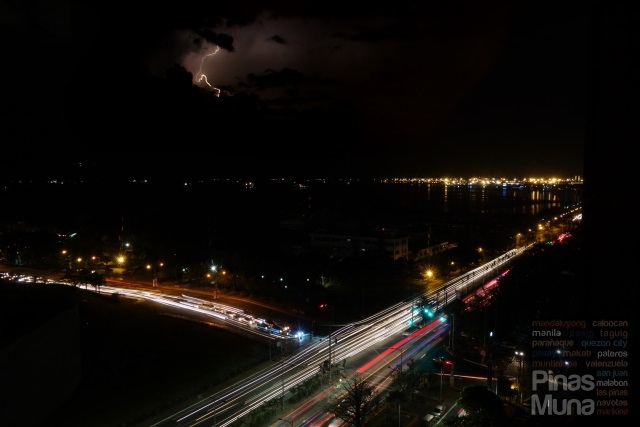 The Club Lounge of Hotel Jen Manila is certainly the best viewing spot of the whole stretch of the Manila Bay area. Every night at 7:30pm, the Club Lounge transforms into Windows by the Bay, a chill out lounge where everyone, whether checked-in guests or walk-in guests, can enjoy light bites paired with carefully selected wines or deliciously mixed cocktails, while watching the breathtaking night views of the city. For inquiries and reservations, you can call +63 (02) 795-8888 or email them at food&beverage.hjm@hoteljen.com. Prices are inclusive of 10% service charge and applicable government taxes. 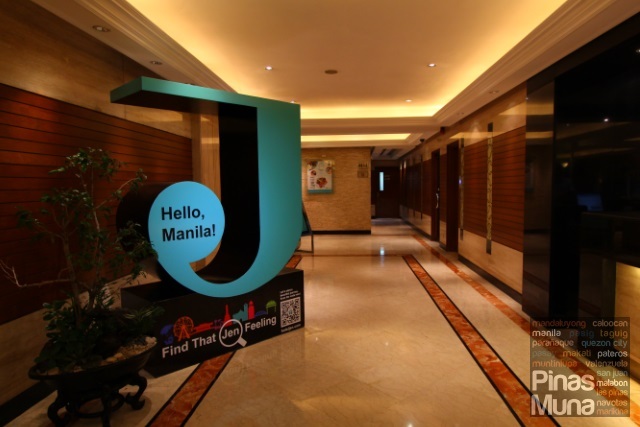 Visit Hotel Jen Manila’s website at www.hoteljen.com/manila and facebook at www.facebook.com/hoteljenmanila for updates and promotions.